Flying wing George Gasson is a product of the Academy system at the region. 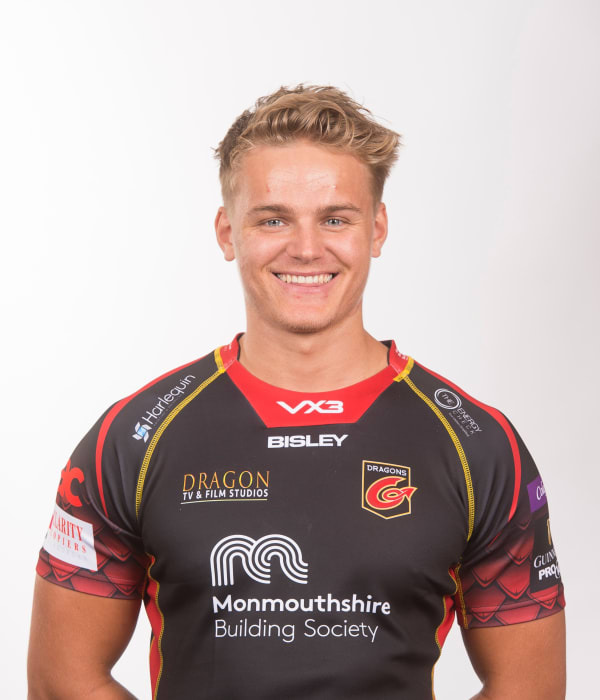 The back made his full regional debut for Dragons in September 2017 against Ulster and scored his first try against Cardiff Blues the following month. Gasson - who has also played for Bedwas - has represented Wales at Under-20 level and has been a regular part of the Wales Sevens set-up.